The distinct feature of a geopark is the direct insight into geological processes and consequently into the history of Earth. It simply is a marvellous experience to see fossils in their original sediment and to learn more about their geological age and their habitat. 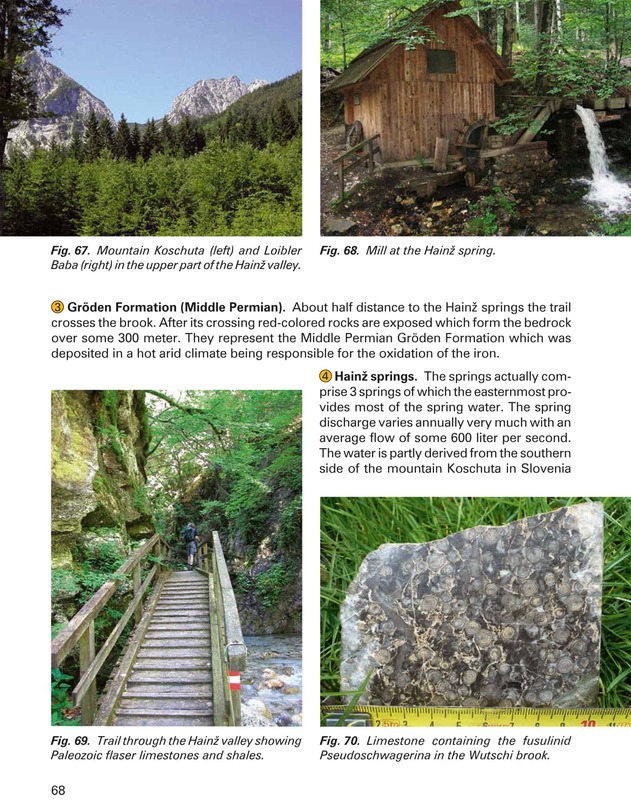 It is equally fascinating to discover fault structures of rocks and to learn about caves and mines. 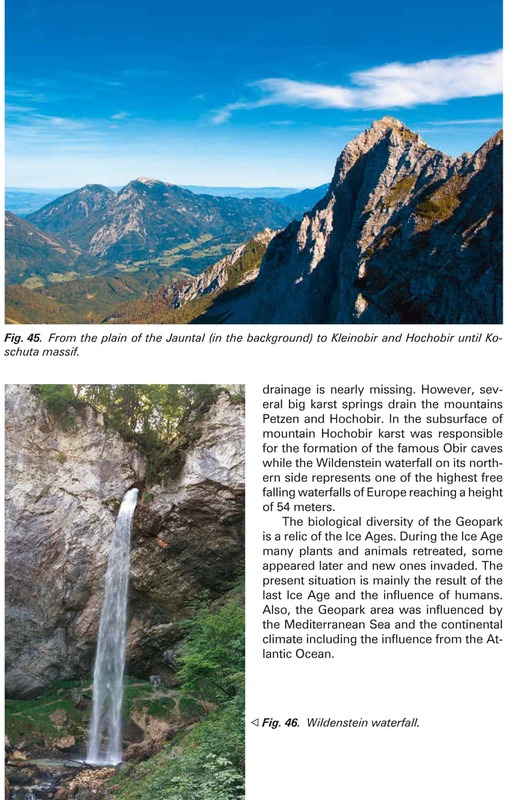 The landscapes of the four Austrian UNESCO Geoparks offer great diversity and each of them offers a chance to experience about 470 million years of Alpine geological history. As the agency of the UN System charged with international scientific cooperation, UNESCO is actively involved in the area of geo-sciences. Since 1972, more than 40 years ago, UNESCO fosters a successful geo-scientific programme, the so-called IGCP (International Geoscience Programme). This programme promotes and supports global cooperation between geo-scientists, engages in innovative research and assists networks for multi-disciplinary observation. Since 2002 UNESCO is also involved in the certification of geo-parks in the international network. It was, however, only at the 38th General Conference in November 2015, that UNESCO decided to fully anchor the Global Geo-Parks Network in the organisation. 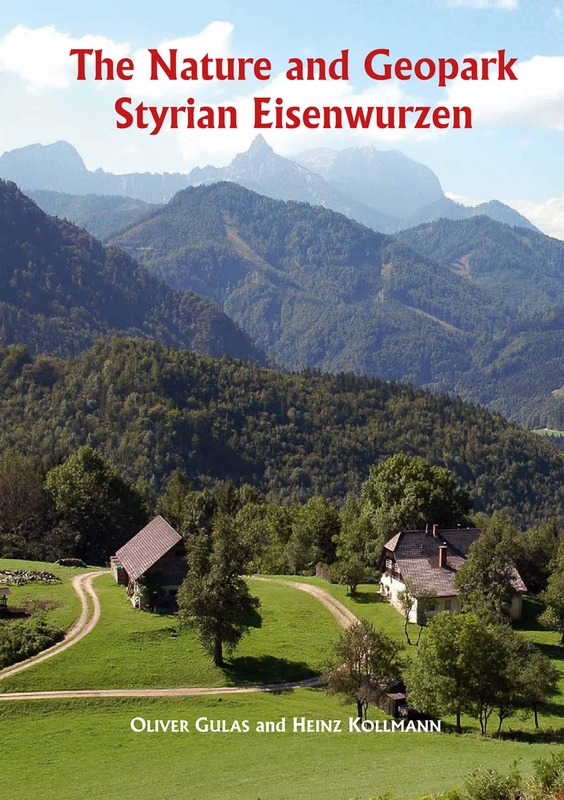 Since then, four of the 120 UNESCO Geo-Parks are in Austria: Styrian Eisenwurzen, Carnic Alps, Ore of the Alps and the Austrian-Slovenian Geo-Park Karawanken. Global Geo-Parks are not a new category of protected areas. 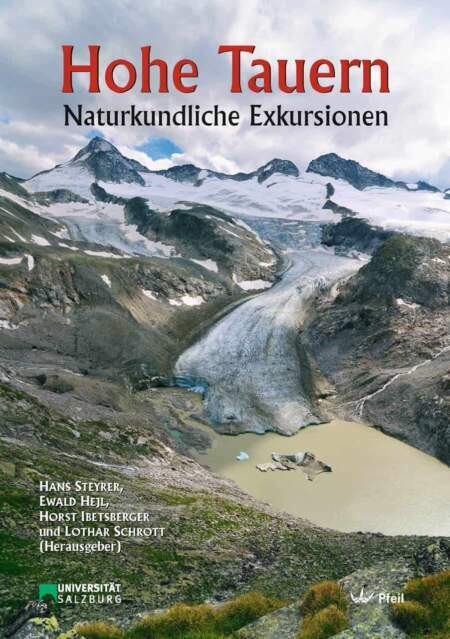 Instead they offer the opportunity to view protection of landscape and natural monuments in the context of societal questions: impact of climate change, protection of natural resources and bio-diversity, prevention and management of natural catastrophes. 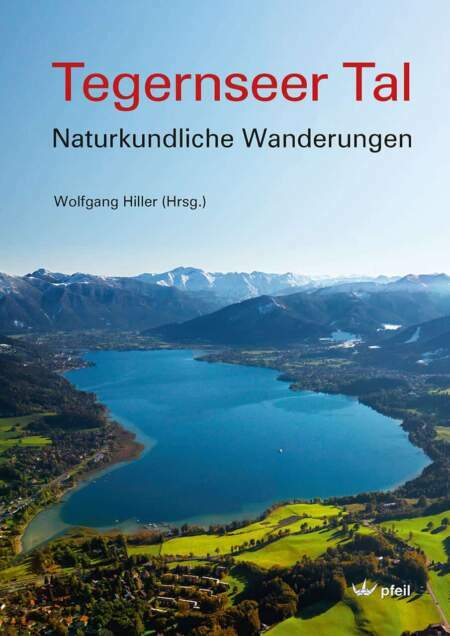 For the first time the fifth volume of the Guide to Natural and Cultural Experience, published by the University of Salzburg, presents jointly the four Austrian UNESCO Geo-Parks. It presents their diversity and specificities not only in geological or geo-botanical perspective, but also in history and culture. 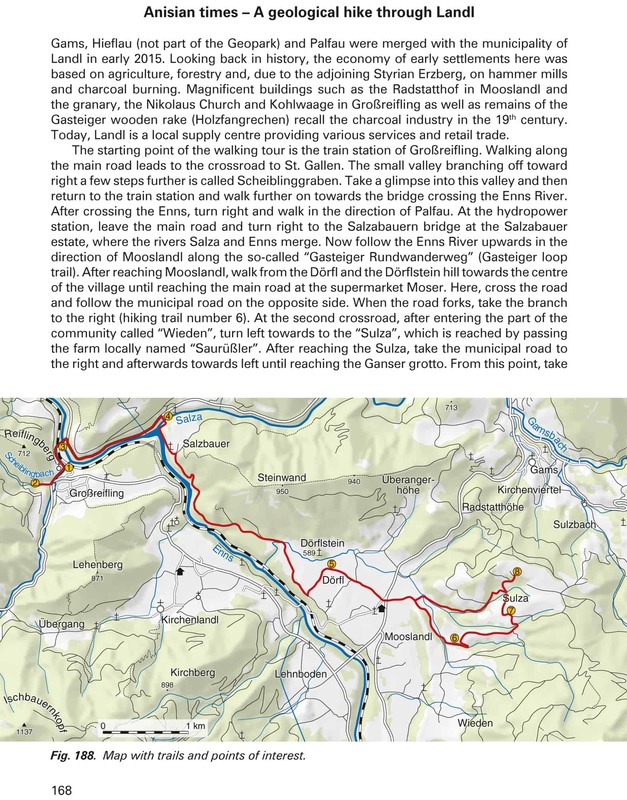 Twenty proposed walking tours lead interested visitors to unique landscapes and geological formations. In the name of the Austrian Commission for UNESCO I thank the publishers and authors for this marvellous initiative. 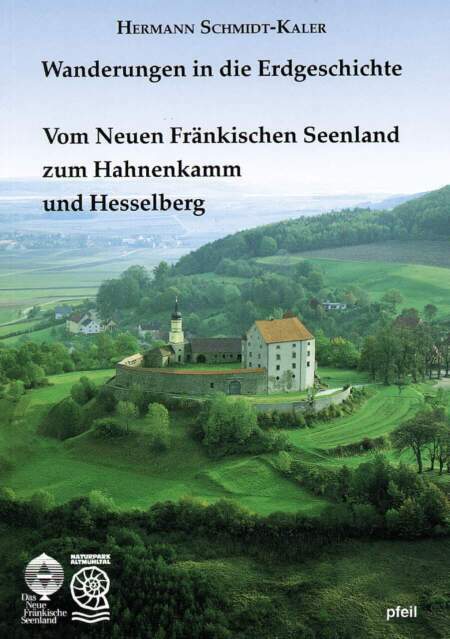 To the interested readers of this volume much joy in their exploration! 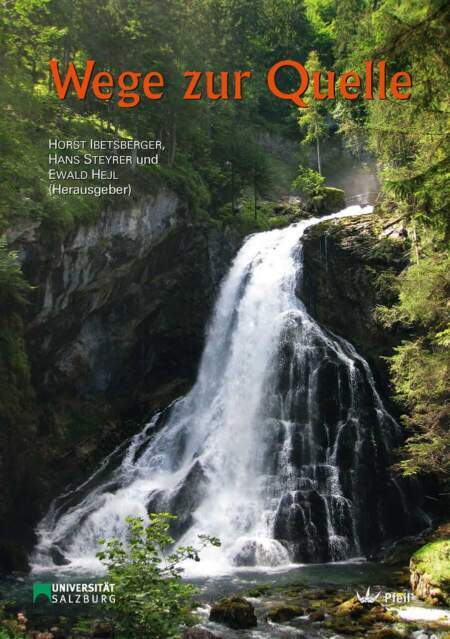 with the 5th volume of the series “Nature and Culture Adventure Guides of the University of Salzburg” we come back to the editor’s own field of competence. 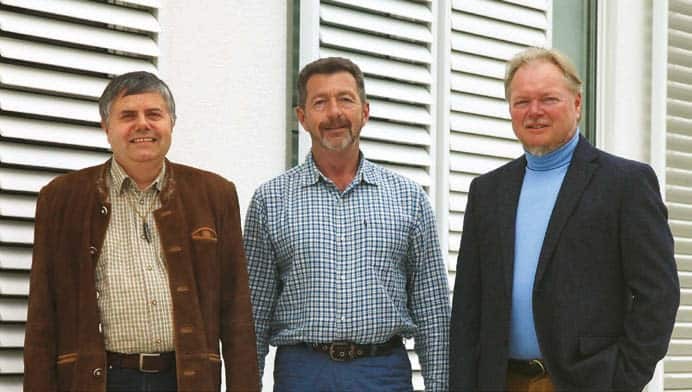 Two of us (H. Steyrer and E. Hejl) are geologists; H. Ibetsberger is a geographer with scientific skills in geomorphology and quaternary landscape evolution. However, the aim of a Global Geopark Network is not restricted to the needs of professional geologists or scientists in general. Geoparks belong to a geological world heritage. They are dedicated to landscape and geotope protection, to the transfer of knowledge, and to the concepts of sustainable development and green tourism. 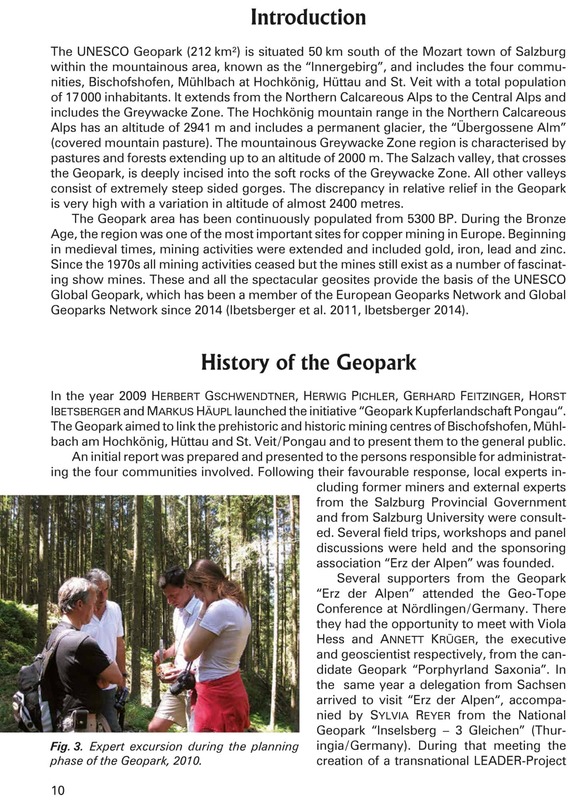 The Global Geopark Network (GGN) was founded in 2004 as an international non-profit organization under the patronage of the UNESCO. 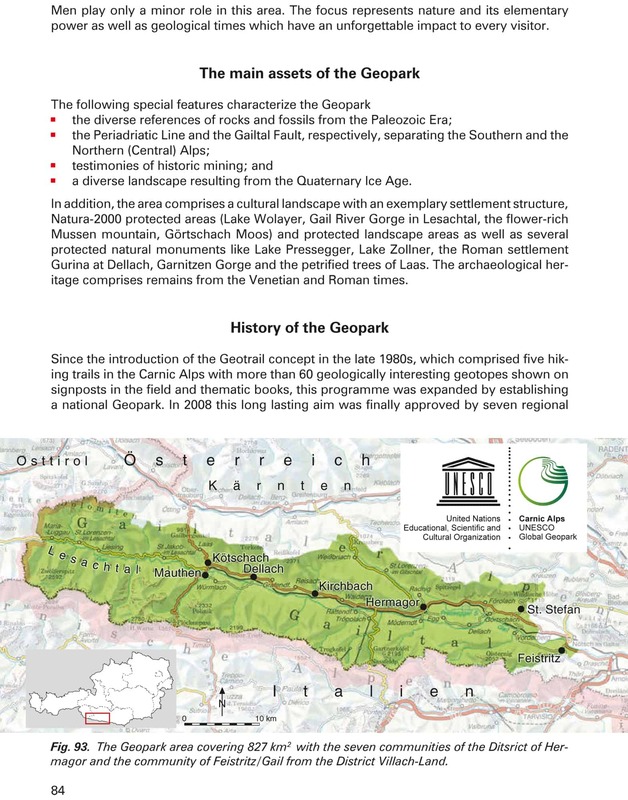 Since 17th November 2015, geoparks can be certified as “UNESCO Global Geopark” and thus become members of the network. The certification is tied with strong obligations, is awarded for a period of four years, and can be prolongated for other four years in case of a positive evaluation. Apart from geotope protection, touristic and educational concepts are assessed. The certification as “UNESCO Global Geopark” does not imply a protection by national law but can be a stimulus for the foundation of nature reserves or protected landscapes. At present, a total number of 120 “UNESCO Global Geoparks” exist in 33 countries – most of them in Europe and in the People’s Republic of China”, but also in Brazil, Uruguay, Canada, Japan, and Vietnam. 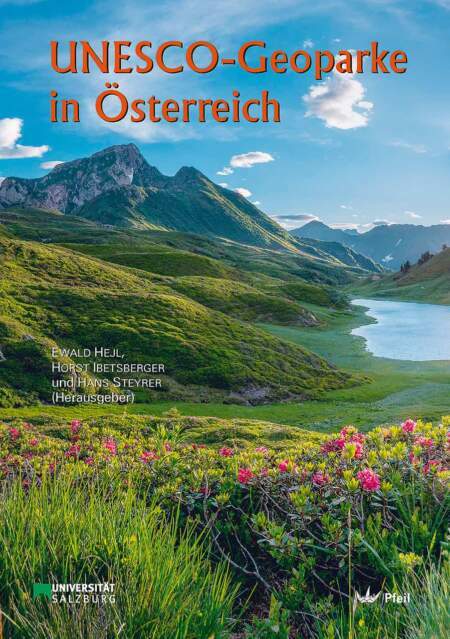 The four Austrian Geoparks are presented in this volume. 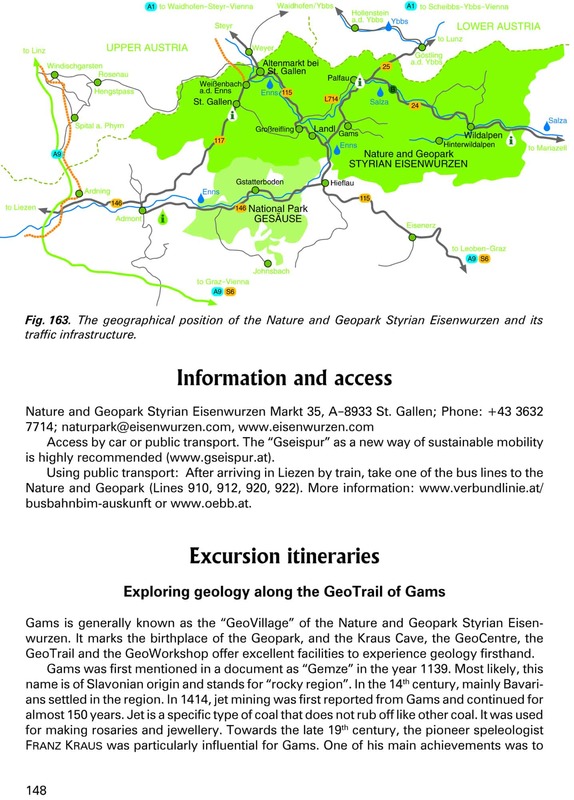 They are named “Naturepark Eisenwurzen” (Styria), Geopark “Ore of the Alps” (Salzburg), Geopark Carnic Alps (Carinthia), and “Geopark Karwanken/Karavanke” (Carinthia and Slovenia). 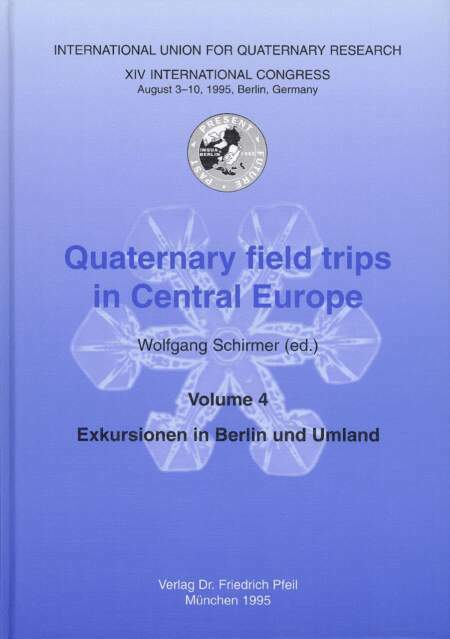 We hope that the fifth volume of our Series can stimulate you for the visit of at least one or even more Geoparks. With its size of only 15 × 21 cm it fits in every handbag or rucksack. We give our sincere thanks to the authors whose expertise and enthusiasm were a basic requirement for the production of this book. We wish our readers many recreative and informative moments in the field. Gerhard Feitzinger, Dr. 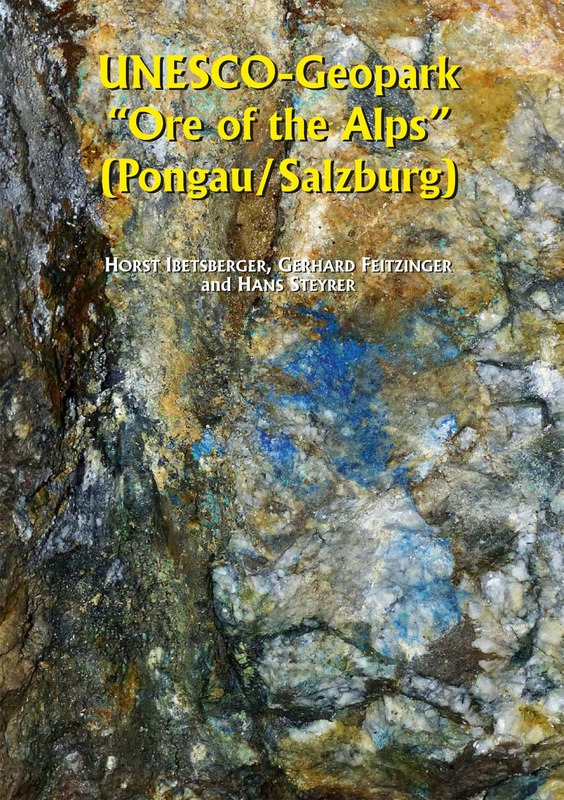 Phil., Studies of geology and mineralogy at University of Salzburg, focus on mineral deposits, Ph. 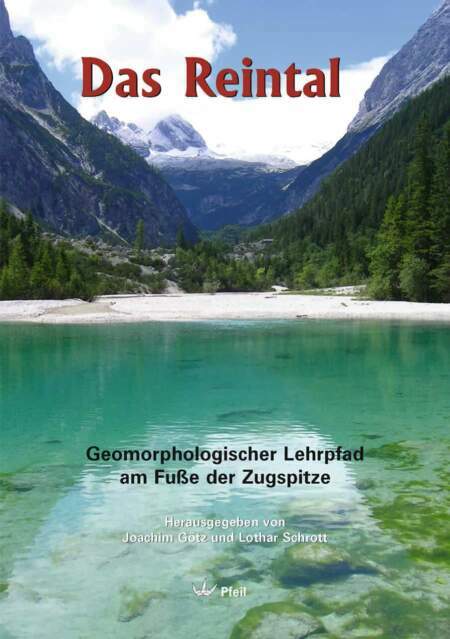 D. thesis on gold-silver-mineralization of the Sonnblickgruppe, Hohe Tauern, Carinthia Province; living as consultant engineer of geosciences in St. Gilgen at the Wolfgangsee, focus on geological and geotechnical support of mining companies and geotechnical survey. 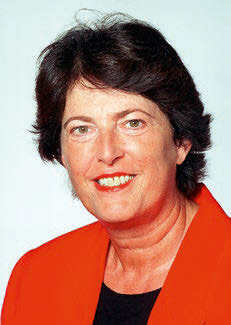 Ewald Hejl, Dr. phil., is associate professor and senior research fellow in geology. 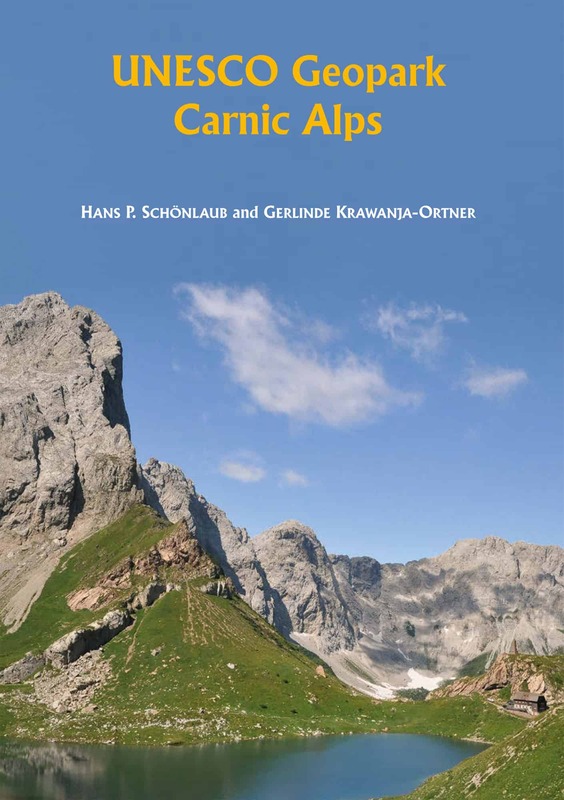 His research is focused on regional geology of the Eastern Alps, Greece and Anatolia, as well as on the emergence and evolution of biomolecules by anorganic processes. He is also active in hydrocarbon exploration. Horst Ibetsberger, Mag. Dr. rer. nat., is a geographer and scientific director of the company GeoGlobe, which is specialised in the conception and implementation of geo- and ecotourism projects, scientific head of the Ore of the Alps UNESCO Global Geopark and lecturer for geo­morphology in the Department of Geography & Geology, Salzburg University. 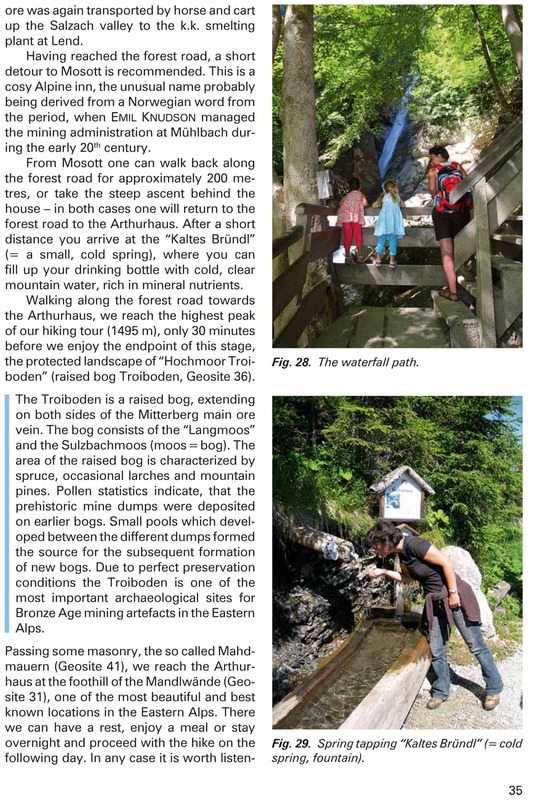 Gerlinde Krawanja-Ortner, Dipl.Ing., M.Sc., grown up in the Geopark Carnic Alps has known the region since her childhood. At the beginning she was fascinated by rocks and gorges. She was gradually attracted by the wide scope of geological topics during mountain hiking, study of soil science and her professional activities. 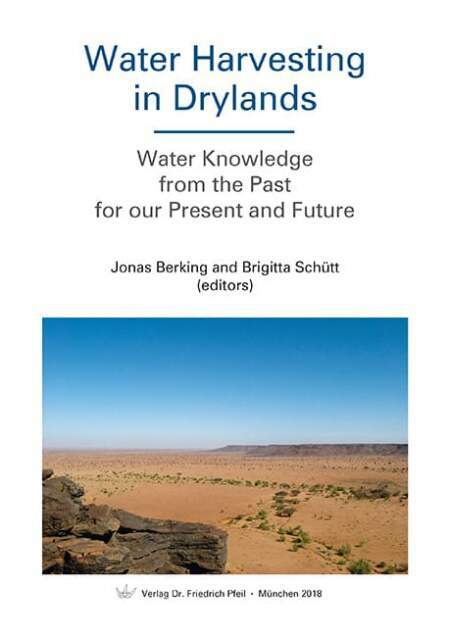 Not being a true geologist has certainly contributed to the variety of geology in this book. 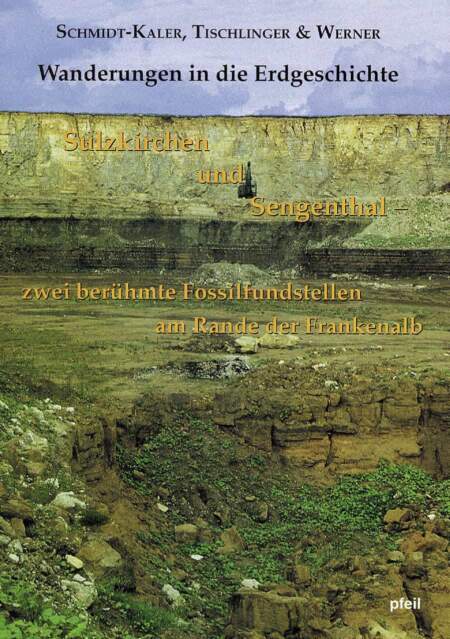 Hans Peter Schönlaub, Professor Emeritus of Historical Geology has studied Earth Sciences at the University of Graz. 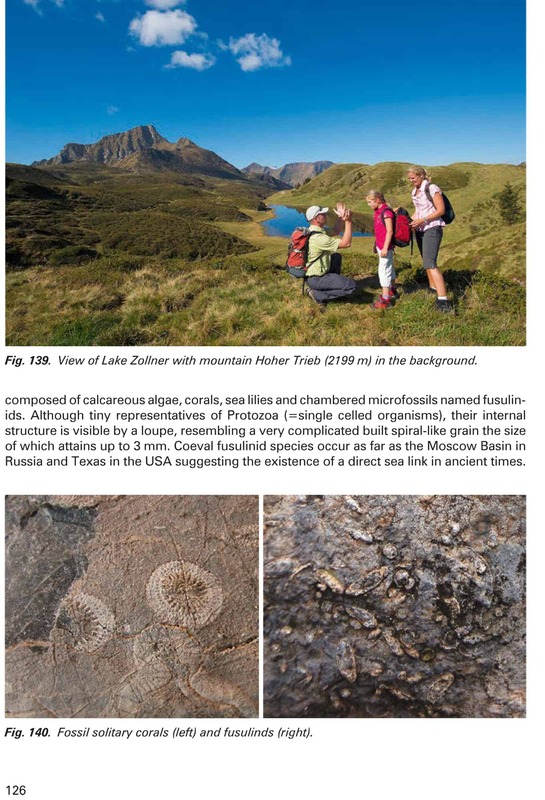 In 1965 he started his career in the Carnic Alps focusing on the application of microfossils (conodonts) to date rock sequences. 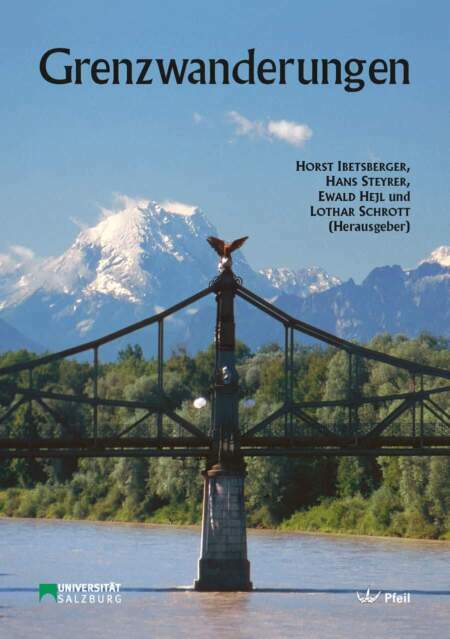 In 1971 he joined the Geological Survey of Austria. From the year 1993 until his retirement at the end of 2007 he acted as Director of the Survey. He has been Titular Member of the Austrian Academy of Sciences since 2002. 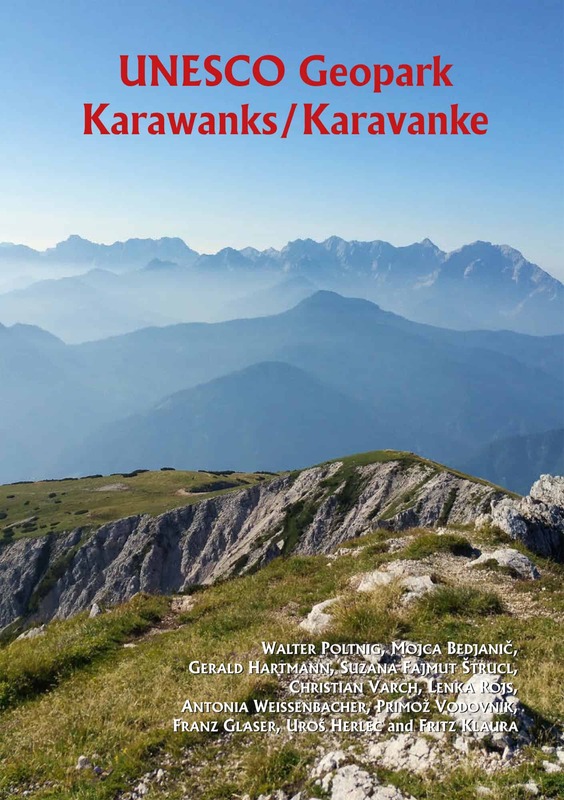 Hans Peter Schönlaub has initiated the Geopark and has published many popular books and articles dealing with the Carnic Alps and the Karawanks.